Family Engagement Video Playlists: Work Smarter Not Harder! Previously a group of PreK teachers from Lewisville ISD in Lewisville, TX sat down with their scope and sequence and picked out ReadyRosie Modeled Moments that matched the goals for each unit of the year. Way to go! Think about how to share responsibility and maximize time. Once Modeled Moments are identified, post within the district curriculum for everyone to see and use related videos. 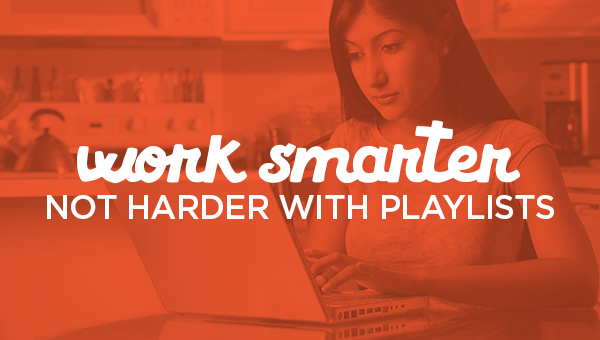 Work smarter by adding teammates to created classes. When you sit down together to plan a unit, everyone can select the videos. Give each teacher a content area to explore. If everyone is listed in each other’s classroom, one teacher can create the playlist and then share/schedule it with the other classes. What are you doing that is working? Drop me an email at teddi@readyrosie.com.